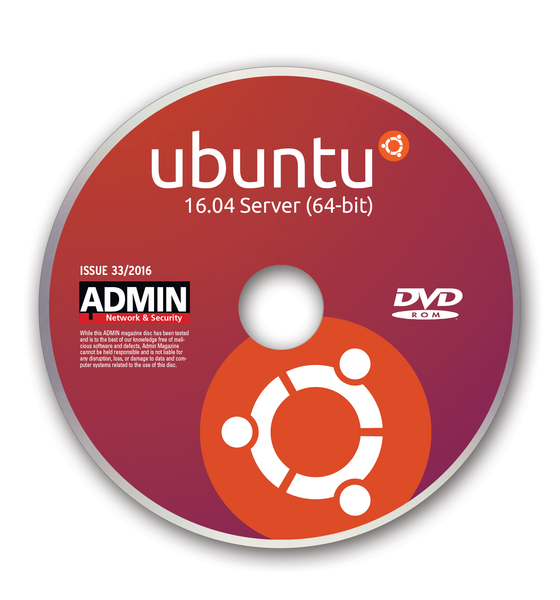 The 16.04 Server image on the disk is install only, with no Live version. 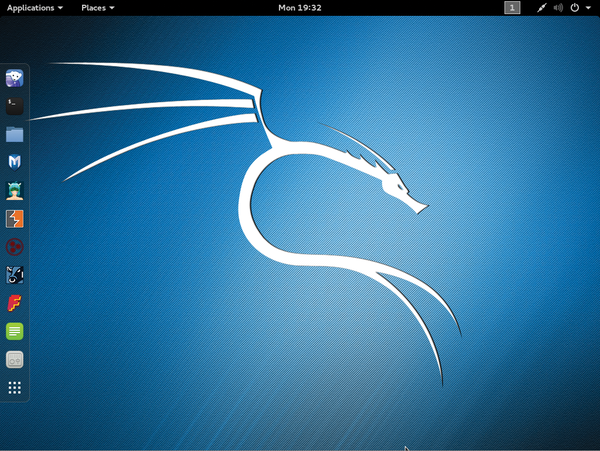 Kali Linux is a Debian-based system for advanced penetration testing and security auditing, including hundreds of tools for pen testing, forensics, and reverse engineering. 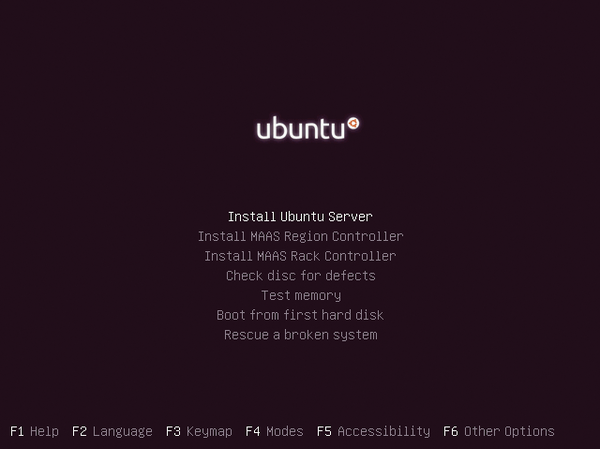 The kernel also includes the latest injection patches for wireless assessments. 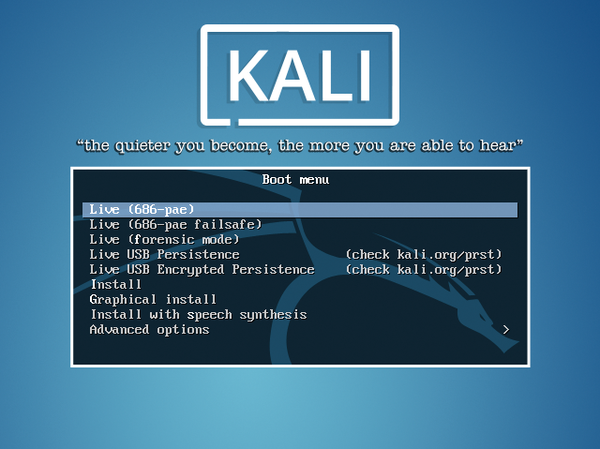 Kali Linux is multilingual, customizable, free, and open. 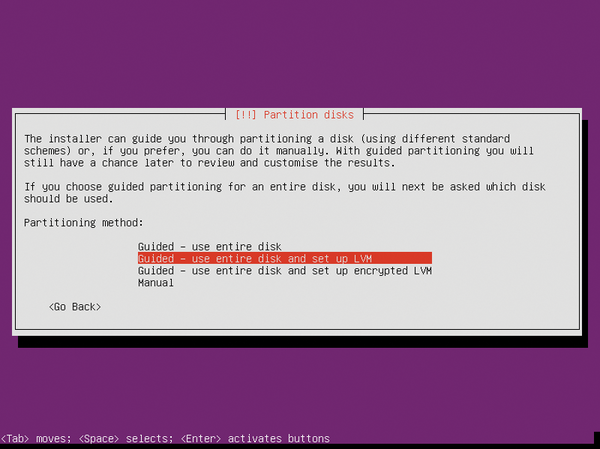 Thanks to its huge choice of security tools, Linux is perfectly suited to securing heterogeneous networks. 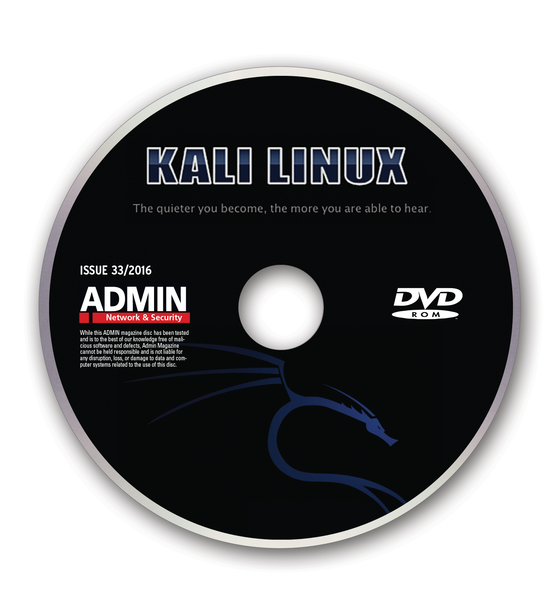 With a specialized distro like Kali Linux, you can quickly locate and eliminate security vulnerabilities.